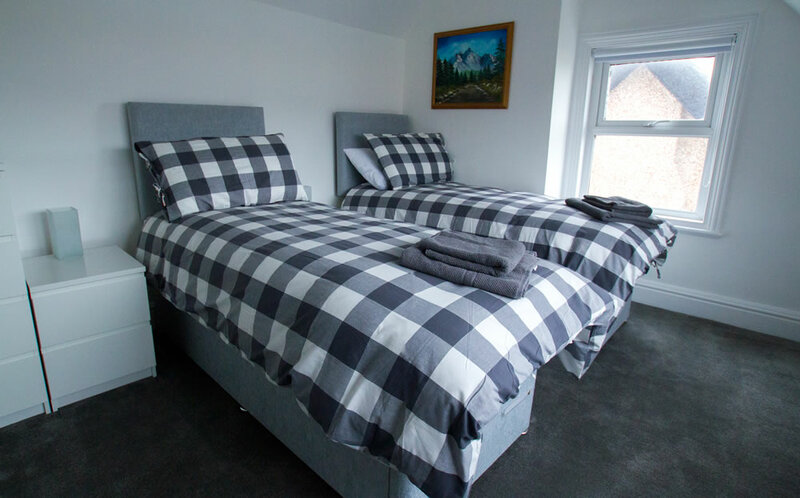 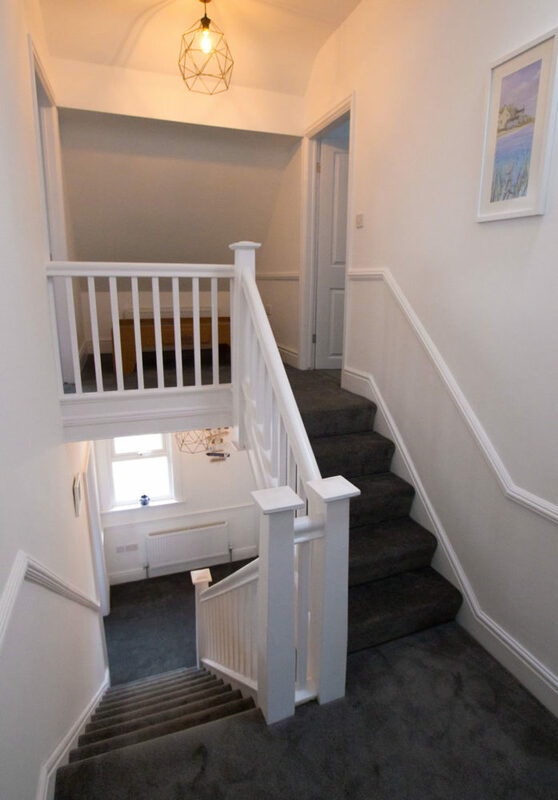 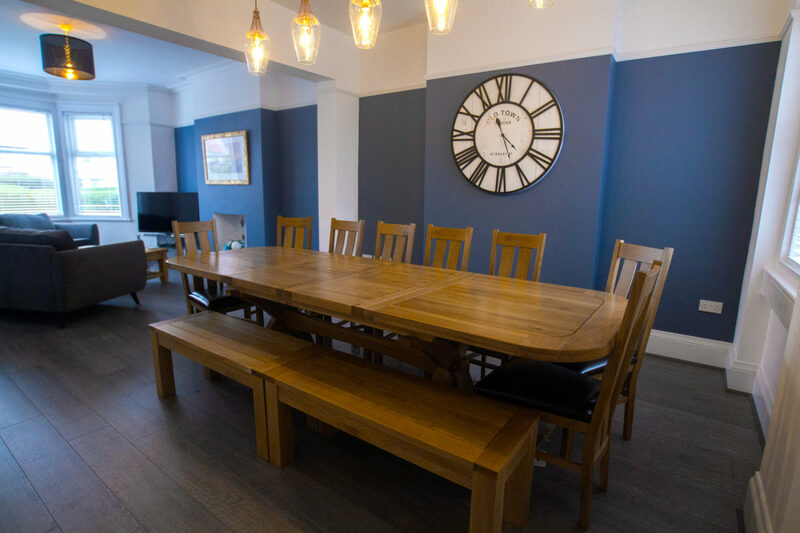 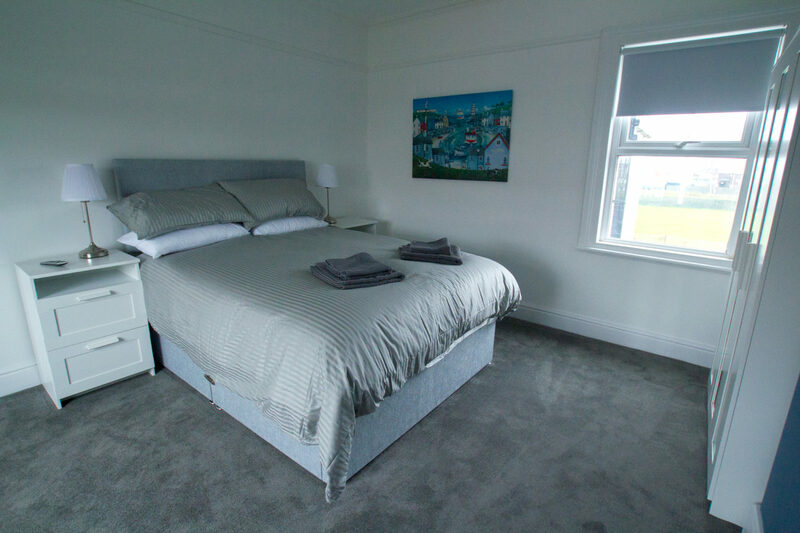 The seven pleasantly decorated bedrooms come on the first and second floors, all expertly finished to a hotel-like standard, with feature wall adding a touch of class to each of these homely rooms. 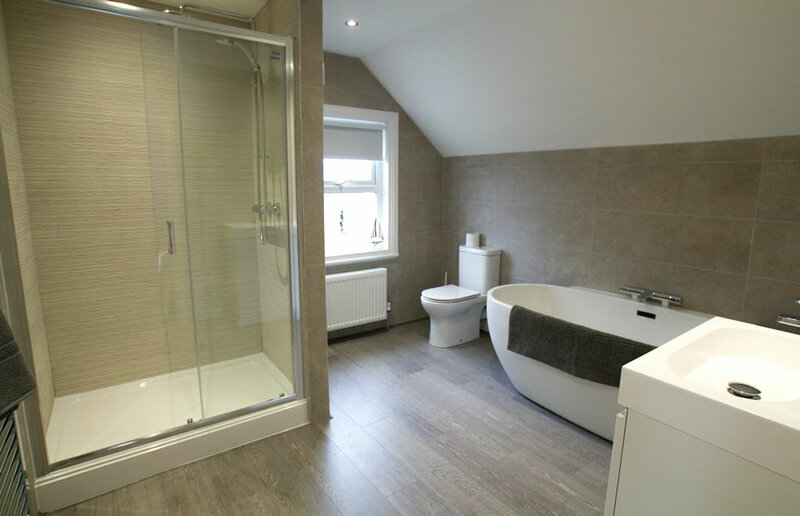 It is complete with two luxury family bathrooms and a down stairs toilet, all immaculately tiled, so you can get ready for your day in style. 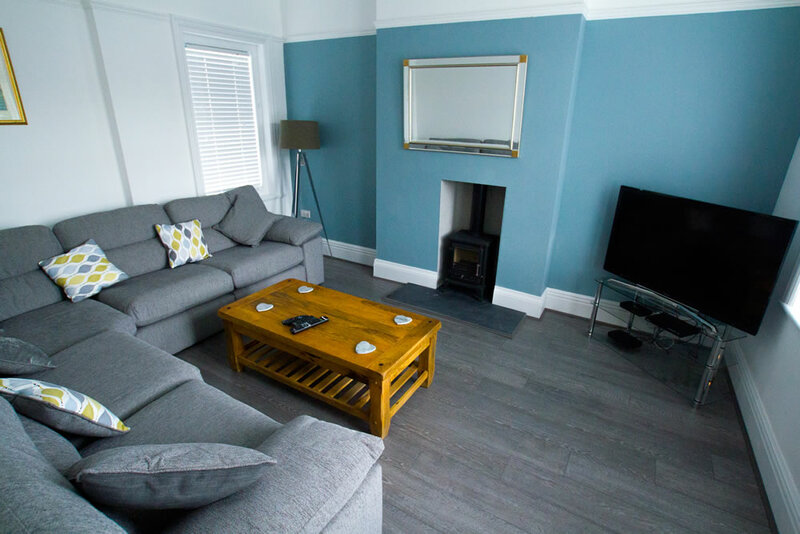 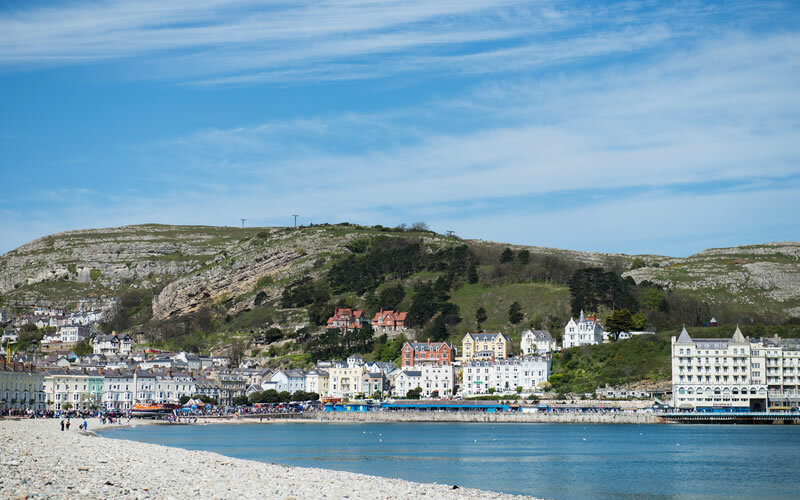 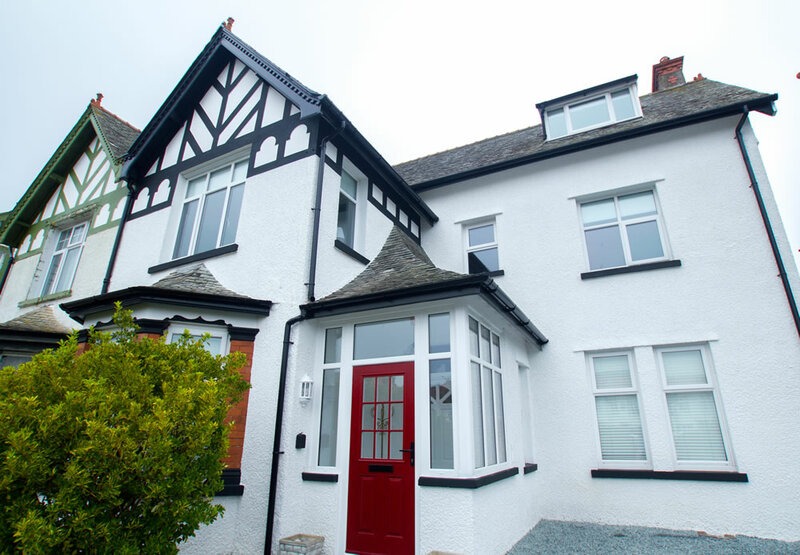 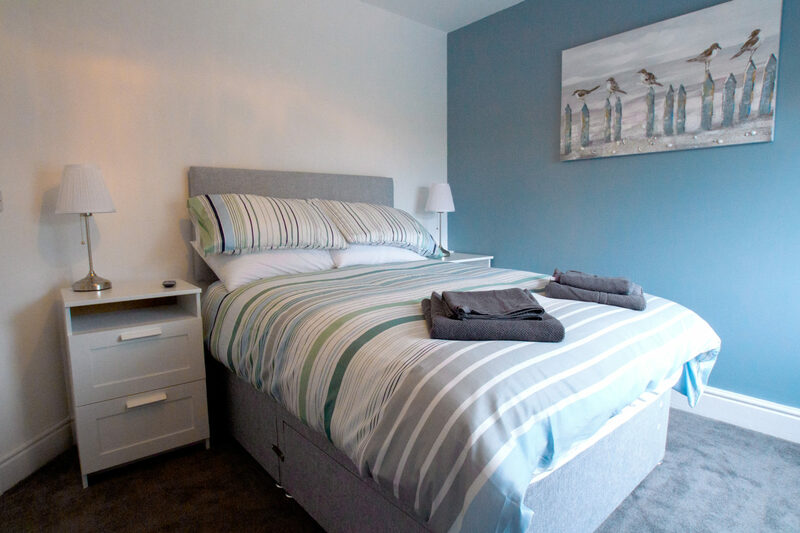 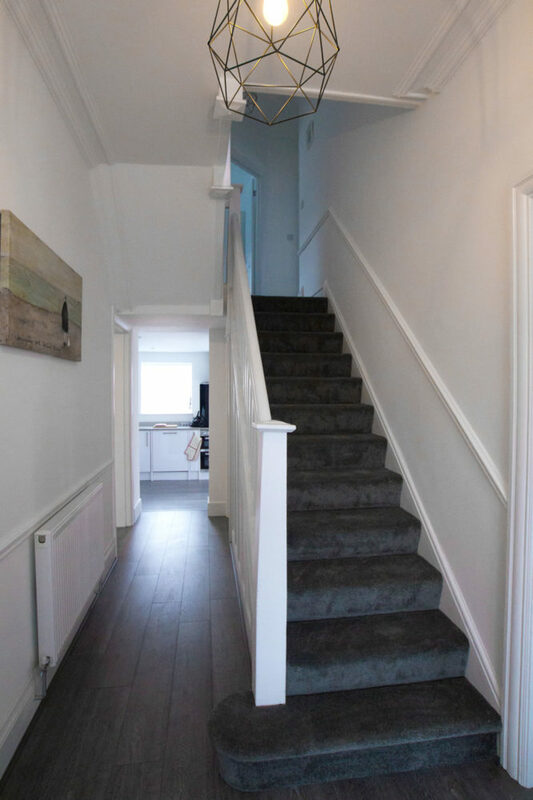 Llandudno provides you with everything that you could possibly need, from an array of high-quality amenities to the two glorious beaches, incredible scenery and the picturesque Great Orme. 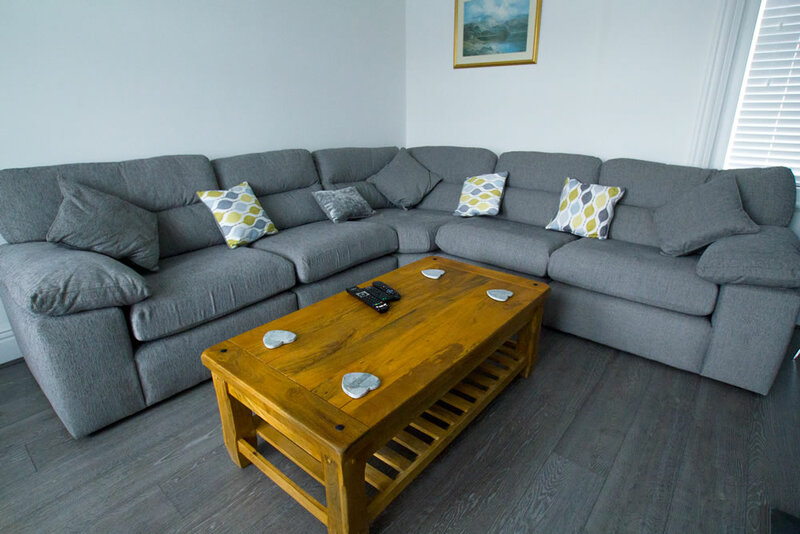 From here you can tour the finest features of North Wales, from the myriad of beaches along the coast, to the unspoilt Isle of Anglesey and the simply breath-taking Snowdonia National Park for a more active pastime. 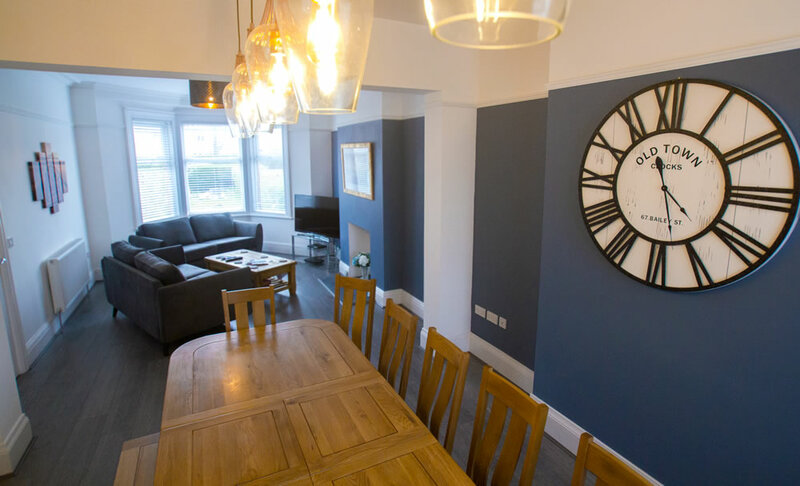 The property is perfect for any type of holiday and at any time of year. 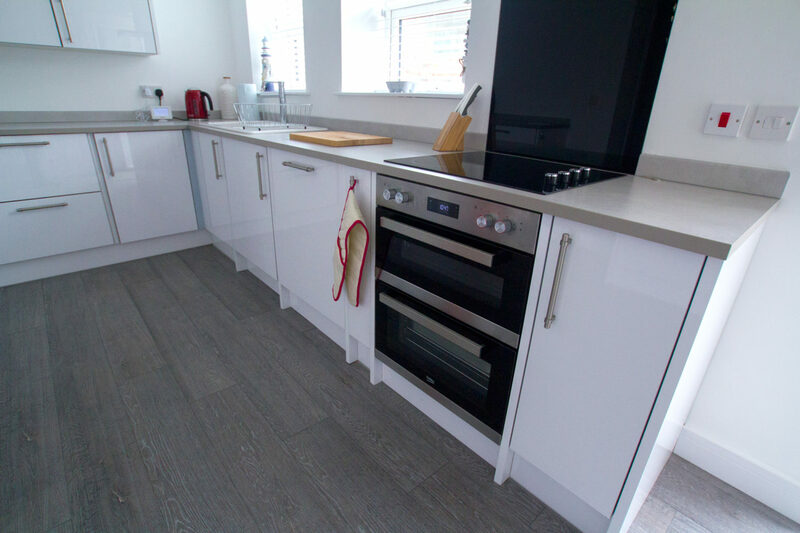 Gas range cooker with gas hob, 2 x electric oven and grill, fridge/freezer, dishwasher, 7 x TV with Freeview, Sky TV, Wi-Fi, selection of books and games. 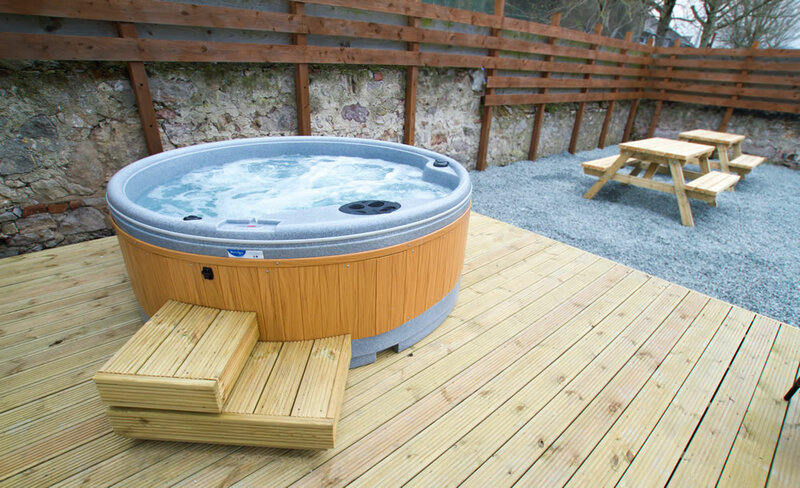 Rear enclosed decking area with hot tub, paved area and outdoor seating.